In his interpretation of the Bhagavad Gita, Paramahansa Yogananda tells us that peace (shanti) is a divine quality within the souls of each one of us. He explains that our minds are usually in a state of agitation — constantly stirred up by alternating waves of sorrow, gladness, indifference, or boredom. But when we still those waves by yoga meditation, our consciousness immediately manifests its natural state of peace, which deepens and expands within us until it becomes a vast ocean of spiritual soul-calmness. I think these two questions are especially relevant today. This is a unique time we are living in. Our world is in a transition. The evolution of humanity is accelerating, and while this time of change has brought with it many wonderful advancements, the speed of change has brought with it instability, insecurity, fear, and turmoil. And as a result, more and more people are realizing that to look for any sense of peace, any sense of security outside of ourselves, in the external world, is to look in the wrong direction. I think this realization is a good thing, because it could be one of the great lessons that this time of change has come to teach us: look within yourself for answers. Look to your spiritual self — that divine inner nature, hidden within you, which has been forgotten. The way to do this is to meditate. The growing interest in meditation is a most encouraging trend. We see this daily at our SRF ashrams in the many calls and emails we receive from people wanting to learn the Kriya Yoga meditation techniques that Paramahansa Yogananda and his line of gurus taught. They want to satisfy that innate yearning of their souls for a personal experience of bliss, of peace, of unconditional love. These are all aspects of the Divine, and they are experiences that ultimately we all seek. In August of each year we hold our annual World Convocation here in Los Angeles, in which about 4,000 people from more than 40 countries join us for a powerful week of spiritual renewal, rejuvenation, group meditations, and classes on the teachings of Paramahansa Yogananda. 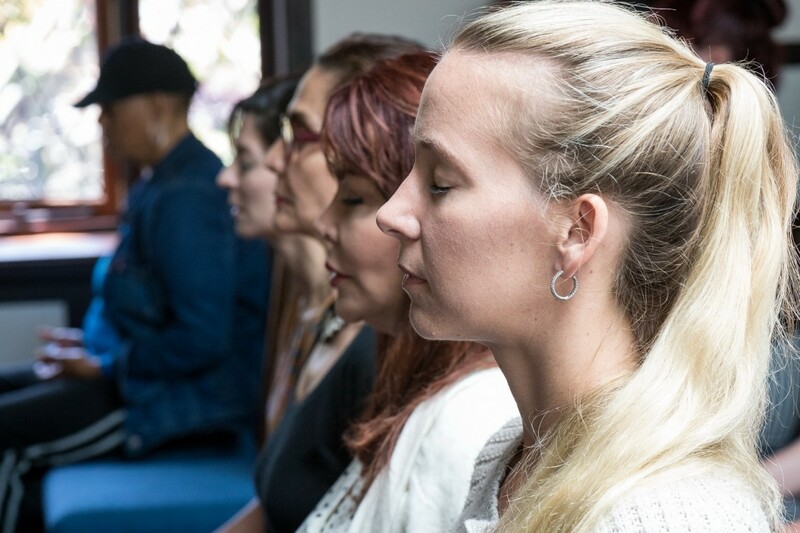 Some come for the first time to learn the Kriya Yoga science of meditation — a system that deals directly with life energy and consciousness and bring one to a state of deepening interior peace, putting one in touch with the soul and with God. During the week, I usually have an opportunity to speak with a good number of participants, and in talking with them I often hear this recurring theme: that meditation not only brings balance into their own inner experience, but the inner peace they feel in meditation also helps them cope with the challenges they face with other people and situations in their daily lives. Paramahansa Yogananda said peace is not something we can acquire from outside of ourselves; we must learn to discover it within. And when we discover it, we will find that peace is — in Paramahansaji’s words — “the language and embracing comfort of God.” Words alone cannot completely convey what peace is. We must experience it. Meditation is a very effective way of experiencing this peace. True meditation brings the mind into a state of calm and focused awareness. But this isn’t so easy because the mind is very restless, and we need to know how to calm it. So a method or technique is needed, such as those taught by Paramahansa Yogananda. With the help of these scientific yoga techniques, we learn to calm the mind and turn the consciousness within, gradually awakening the spiritual centers of divine consciousness located in the spine and brain. 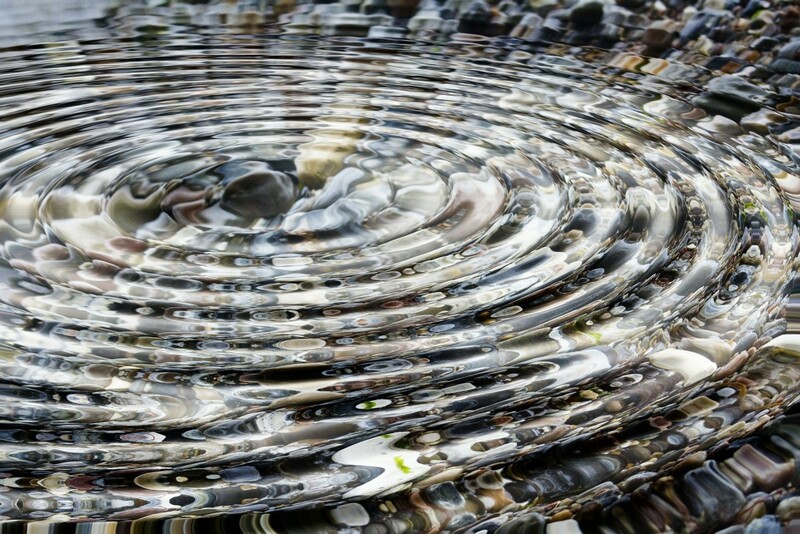 This meditation practice gives rise to a very calm, peaceful state — an emanation of the soul.